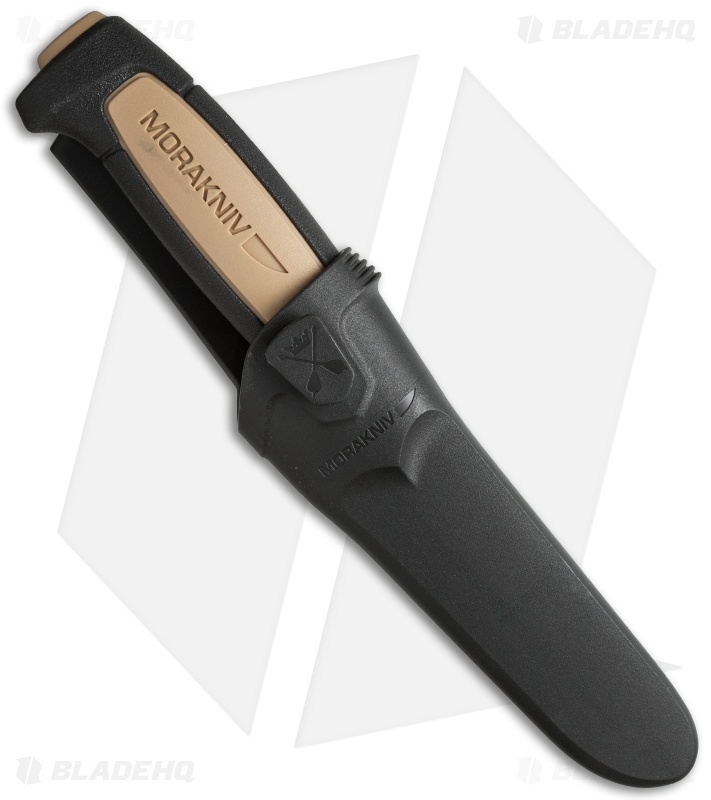 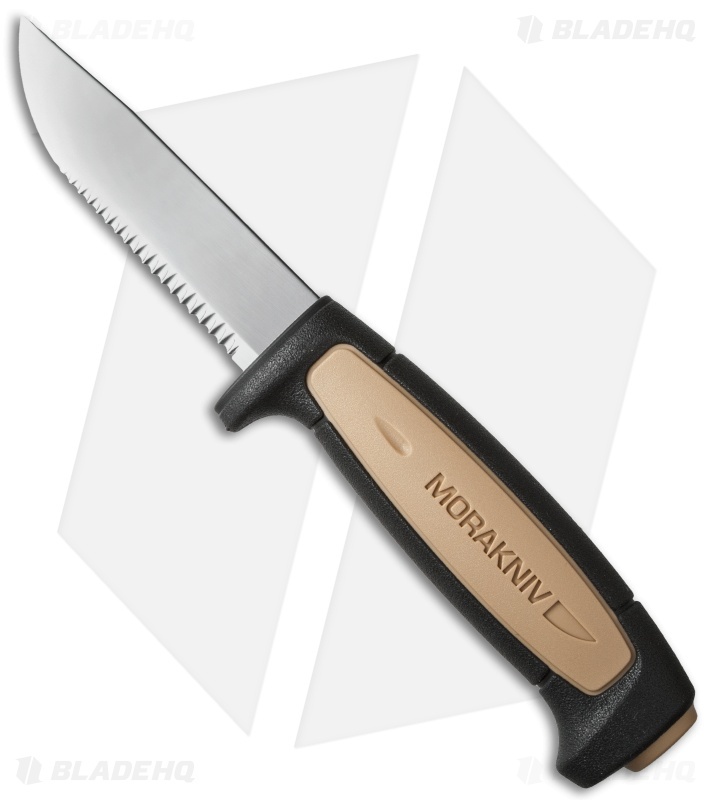 Morakniv has switched up the handle on the Rope knife, giving it a larger geometry with a noticeably more protective finger guard to optimize safety. The Rope model is a rescue knife with a serrated blade for cutting rope, nylon and fiber. The blade is made of carefully selected stainless steel that maintains its sharpness longer and can withstand a higher load on the blade.